I have sold a property at 319 4280 MONCTON ST in Richmond. 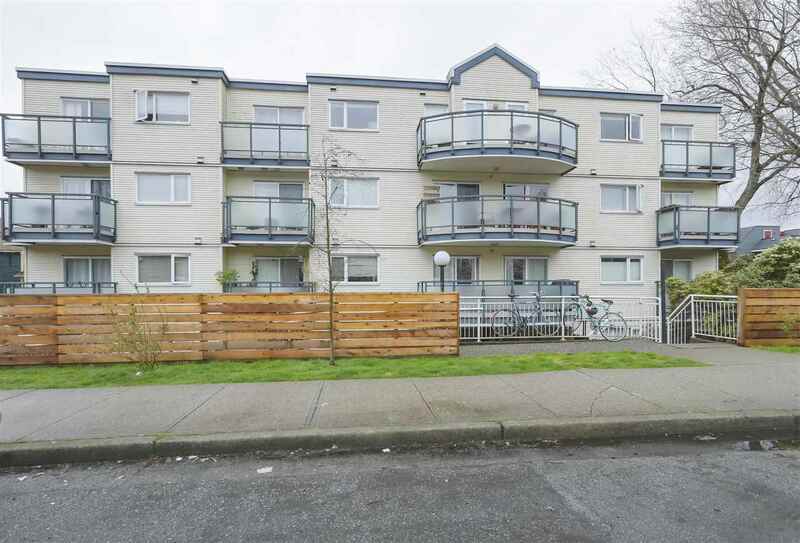 Lovely one bedroom apartment, conveniently located in the heart of Steveston Village. Suite features 9 ft. ceilings, open concept living and dining room, good sized bedroom, with large walk-in closet, floor to ceiling windows for lots of natural light and nice balcony offering sweeping views of North Short Mountains and Steveston Park. Granite counter in Kitchen, with Stainless Steel appliances including gas stove. En-suite Bathroom with vessel sink, granite counters and soaker tub. Great amenities include gym, media room, party room, library and 3 Guest Suites. Pet friendly and Rentals allowed. Ideal investment, first time homeowner or downsizing this is a must see. Live in Richmond's favorite "Village".